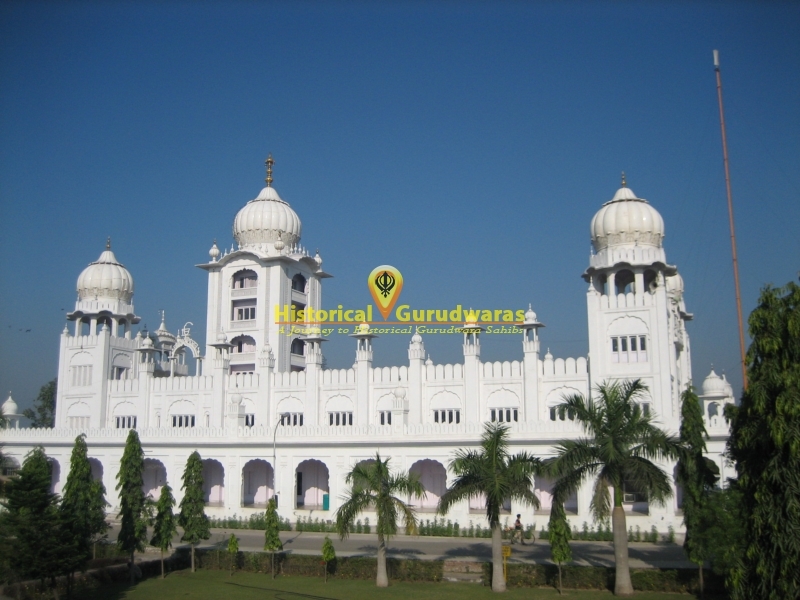 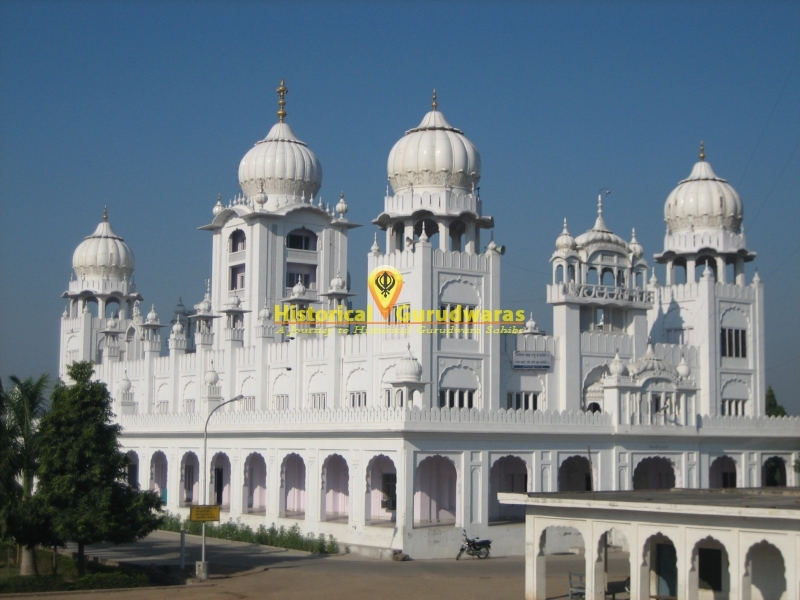 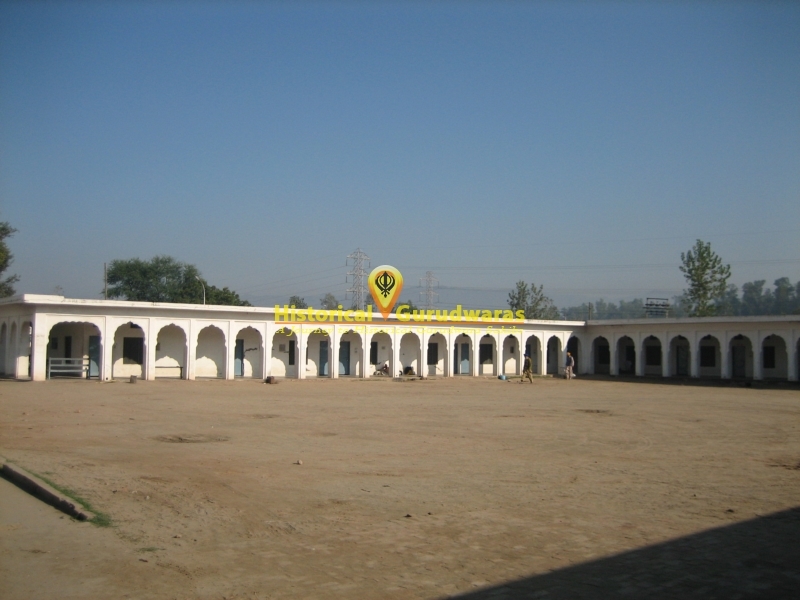 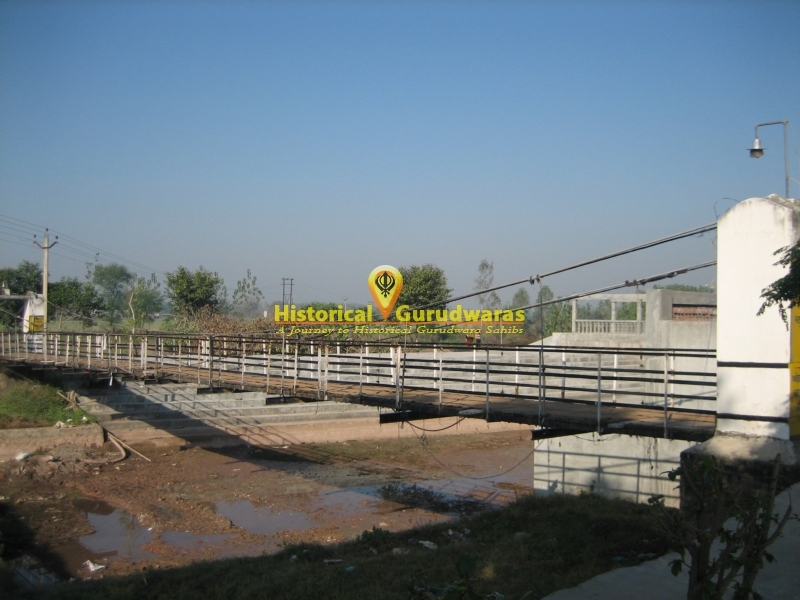 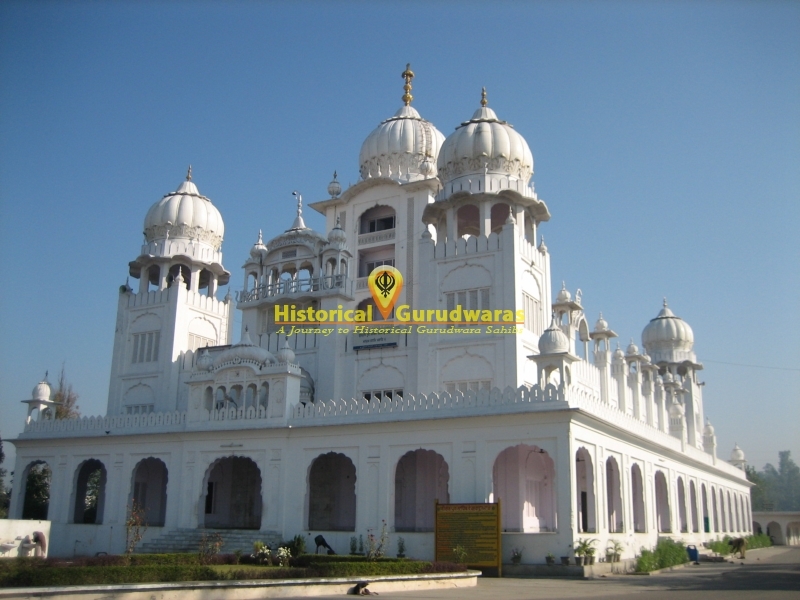 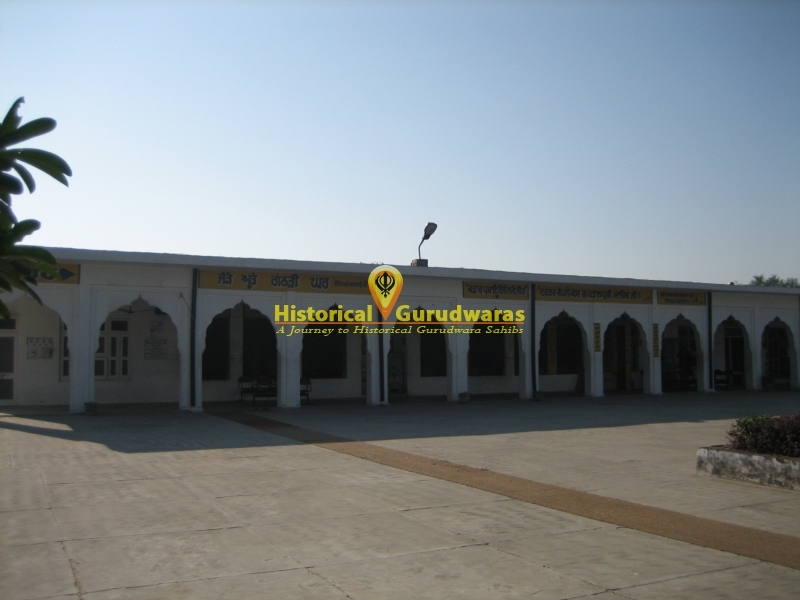 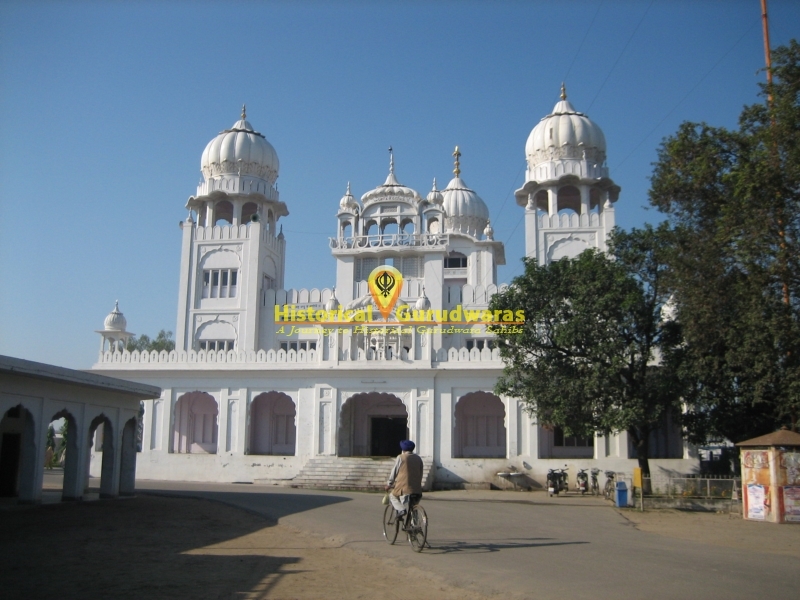 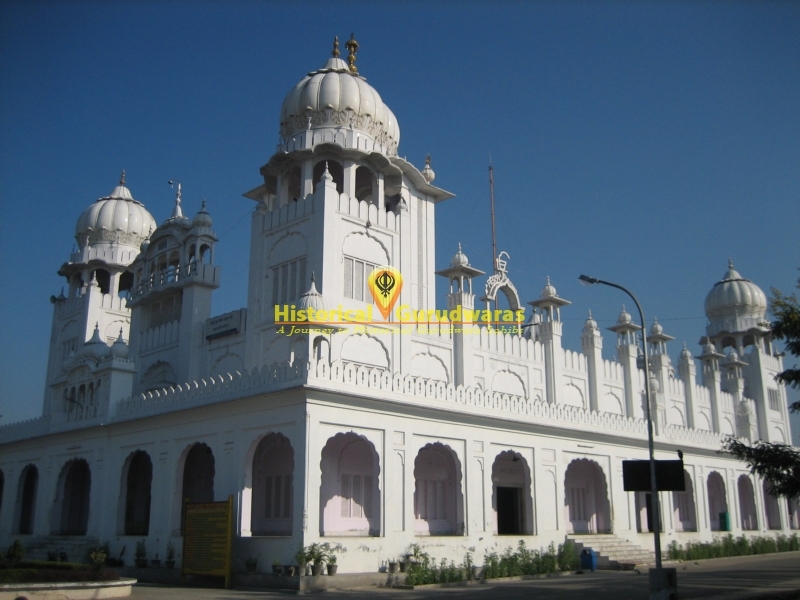 GURUDWARA SHRI PATAL PURI SAHIB is situated in the Kiratpur City of Ropar Distt. 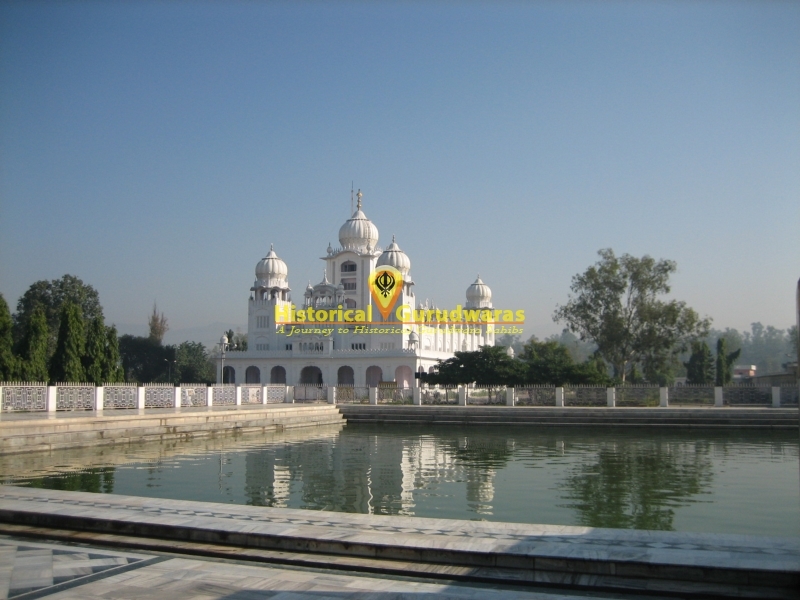 SHRI GURU HARGOBIND SAHIB JI and SHRI GURU HARRAI SAHIB JI were cremated at this place. 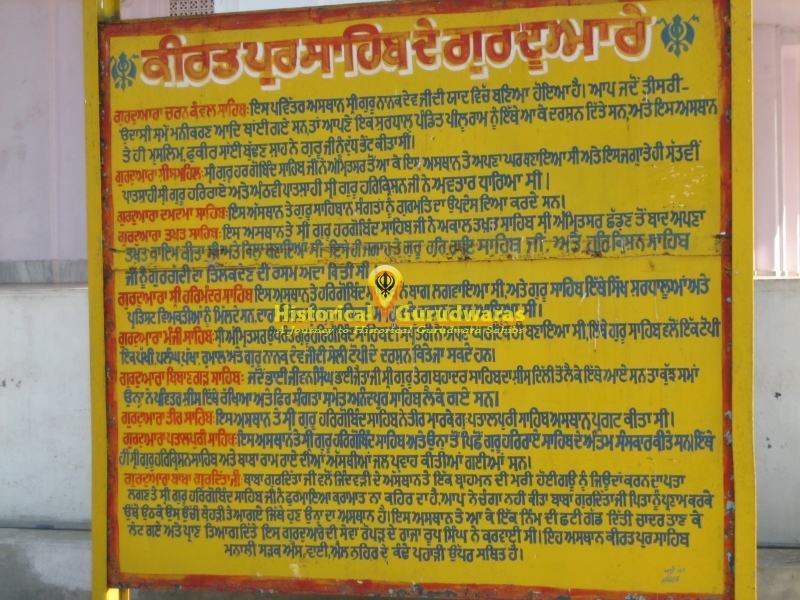 Asth of SHRI GURU HARKRISHAN JI and BABA RAM RAI JI were also offered here.